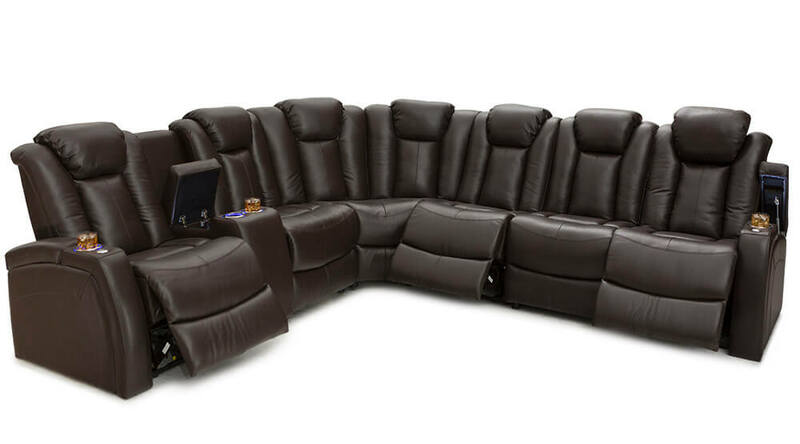 A welcoming leather sofa for all living rooms of any kind and size, the Seatcraft Entrada factors a modest, qualitative, and palatable design into its own display of truly ergonomic craftsmanship. 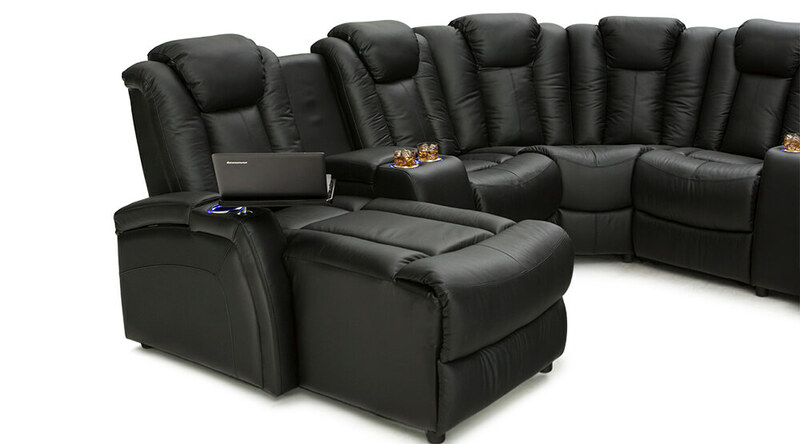 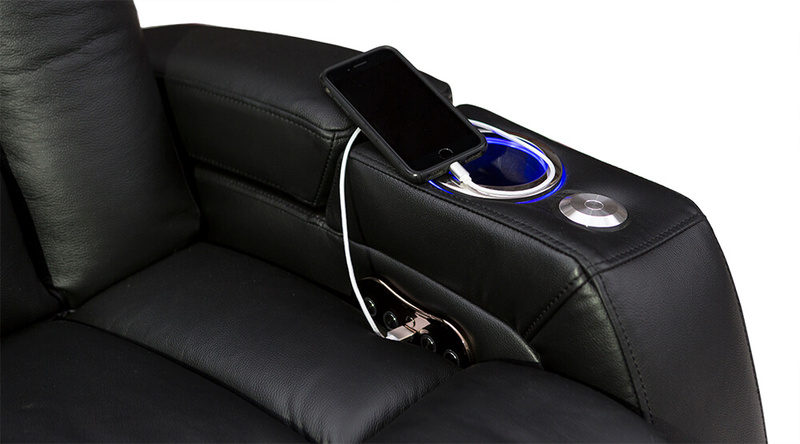 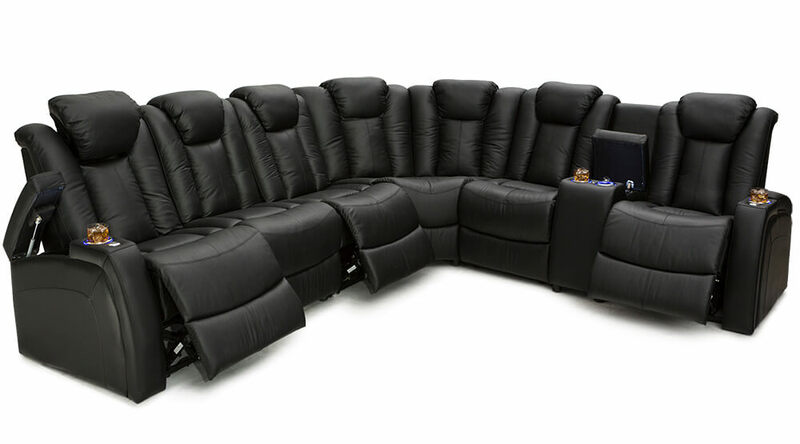 The Entrada is guaranteed to bring people to the living room, or media room, with its comfort and conveniences; USB charging ports, powered headrests, fold-down tables w/ AC Power, storage compartments, and so much more. 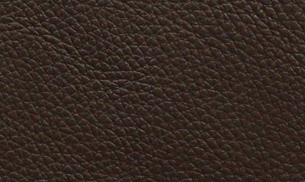 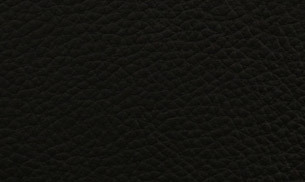 The exacting process of selecting its premium leather is followed by hours of diligent threading, padding, and layering, all coming together to actualize a piece of furniture that is beautiful, regardless of how close, or far, you are from it. 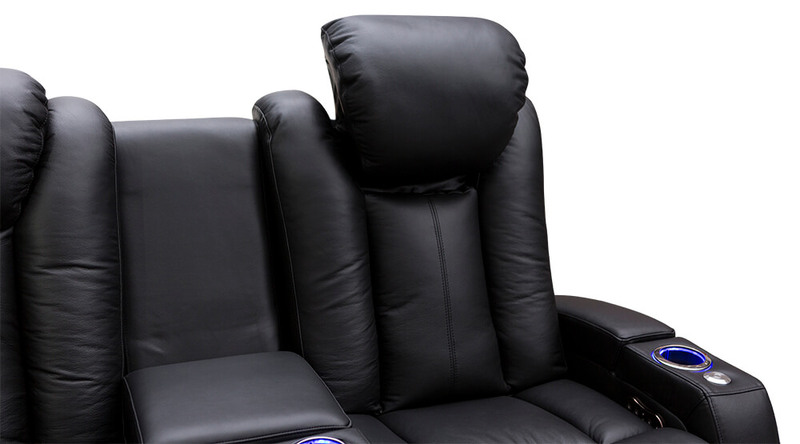 Then delivering upon that appearance, ComfortView™ powered headrests lets those overworked, tired neck muscles ease into a relaxed bliss, at any angle of your desired recline. 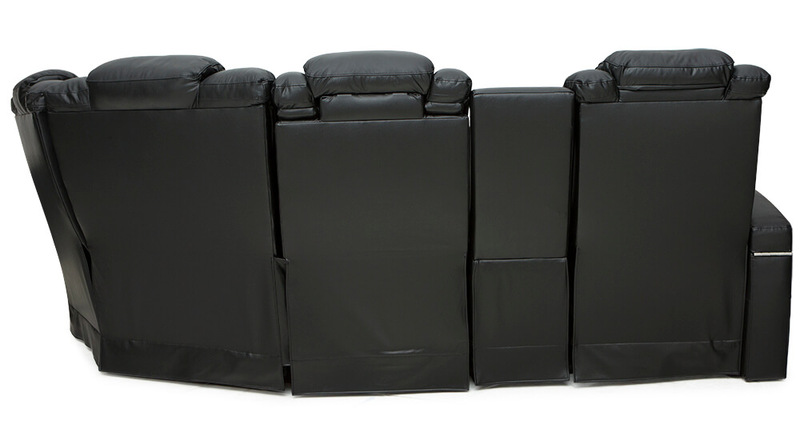 The durable, family oriented, comfort-focused, and purpose-built Seatcraft Entrada welcomes you, your family, and all of your guests, home again, day after day. 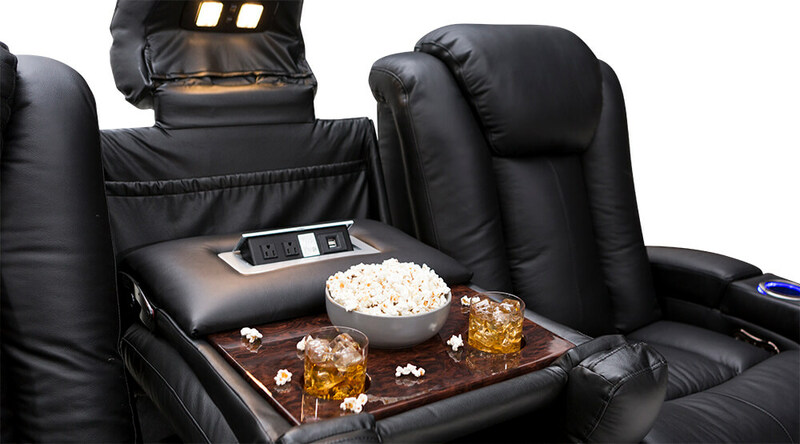 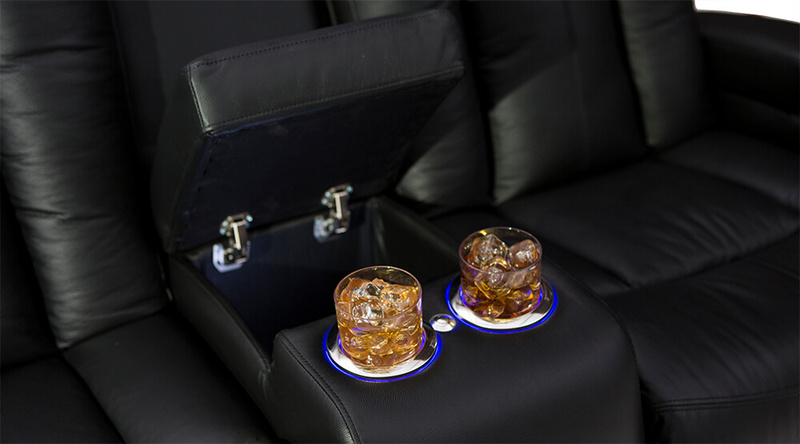 This spacious, burlwood fold down table features a multitude of features, from lights, to charging ports, and two cupholders for all your electronic and beverage necessities. 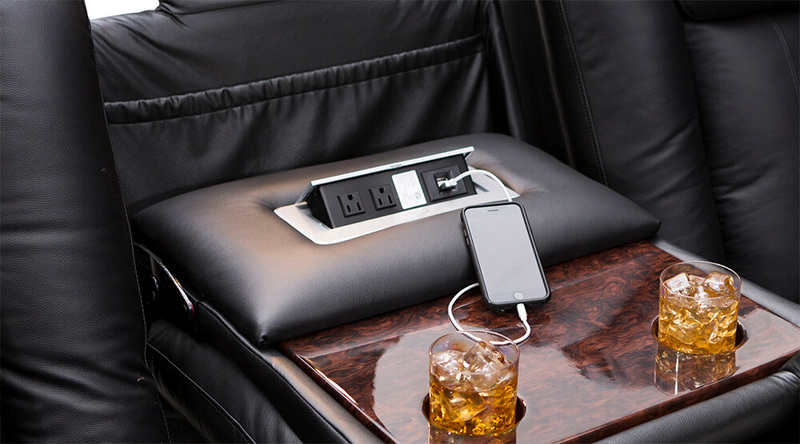 Found inside the folding-table, this smooth, pop-up USB/AC Charging panel features plenty of options to keep essential electronics charged and ready. 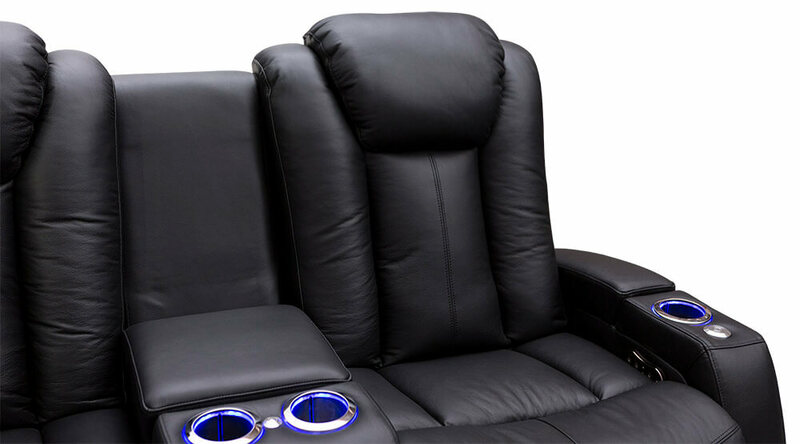 Full leg support complemented by a reclining chaiselounger, enabling long periods of unparalleled comfort in one piece. 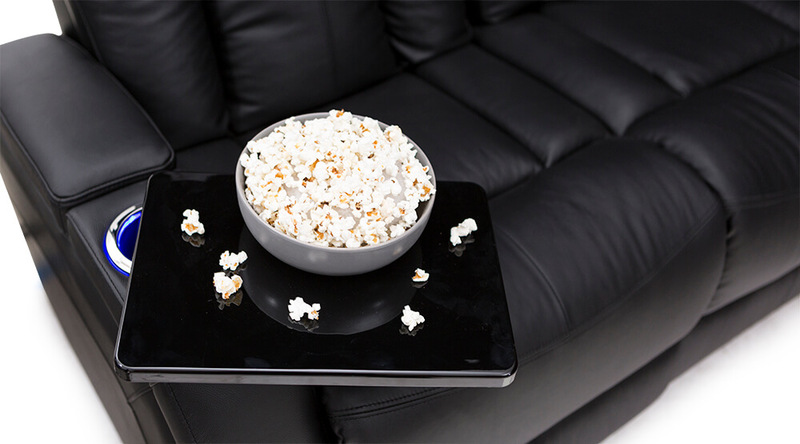 A polished black tray table comes included as a free accessory with every purchase of any Seatcraft Entrada Sectional configuration. 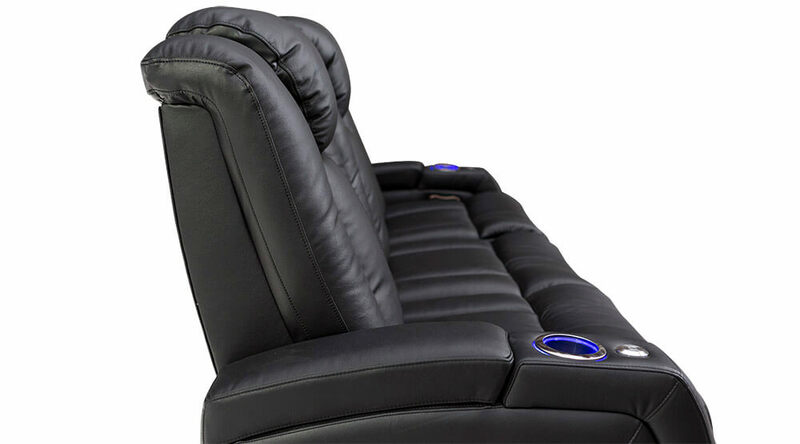 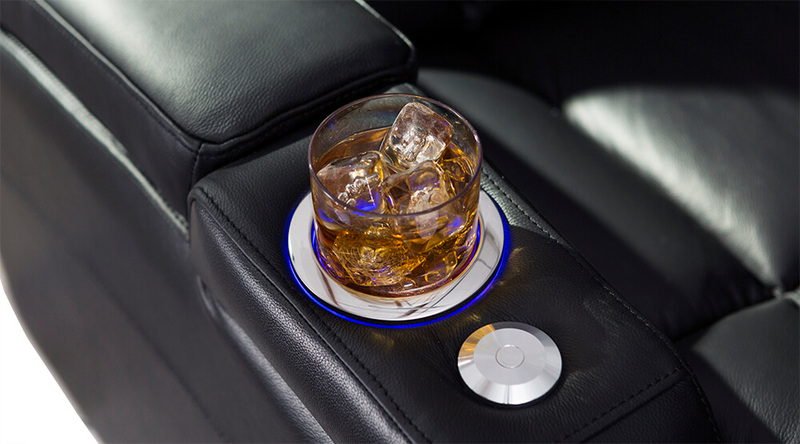 To get into the perfect position and adjust your preferences at the touch of a button.